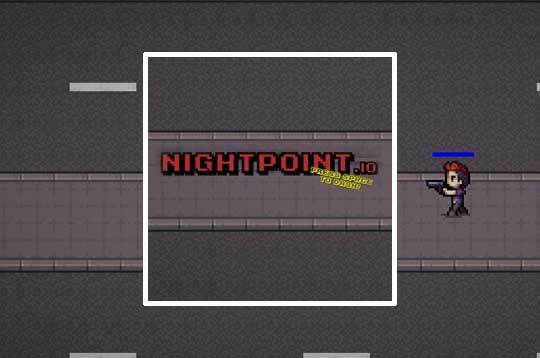 Join a difficult and dangerous confrontation on the streets of a lawless city where chaos and disorder reign. Shoot to kill your enemies and cover your back or it will be too late for you. Good luck! - Play Night Point IO Free and Enjoy!